Lastodur Light is for lighter compression. 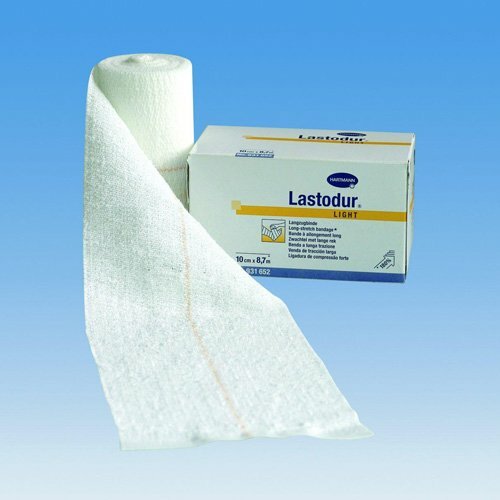 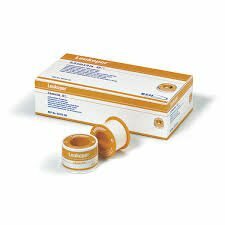 Lastodur is a wear resistant bandage that is permeable to air and kind to the skin. 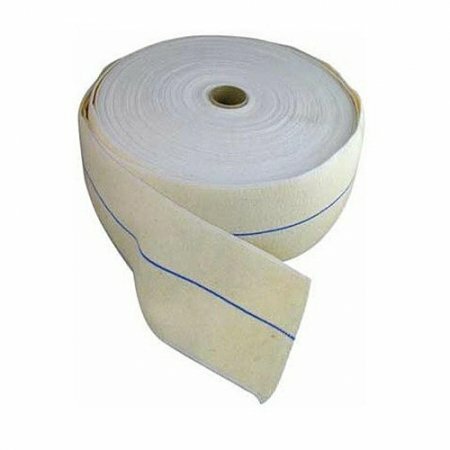 This bandage is permanently elastic, durable and provides even sustained pressure, which acts on the superficial blood vessels. 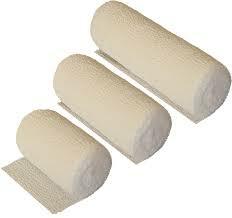 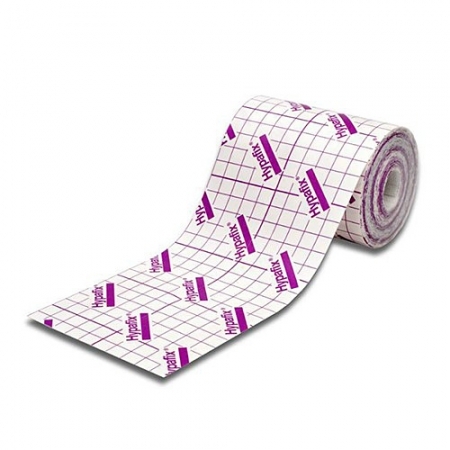 It is highly comformable and produces a very secure finished bandage.